DMS800 There are 9 products. 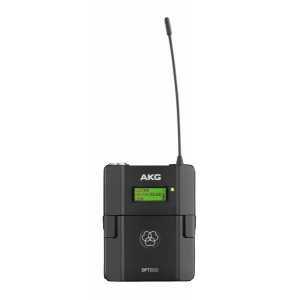 The DPT800 reference digital wireless body-pack transmitter, for use with the DSR800 wireless receiver, provides an ultra-wide bandwidth of 150 MHz and a selectable radio output power of 10- 50mW (depending on frequency band). 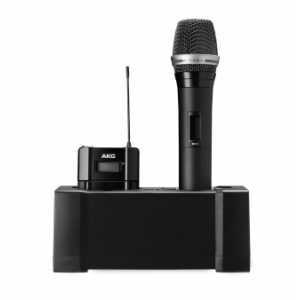 The DHT800 reference digital wireless handheld transmitter, for use with the DMS800 digital wireless microphone system, features a robust and slim metal body for durability and easy handling. 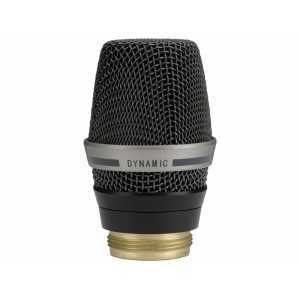 The D7 WL1 reference dynamic vocal microphone head creates the subtle and opened sound of a condenser capsule with the powerful resonance of a dynamic microphone. 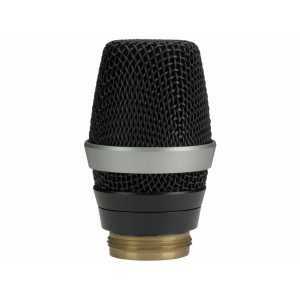 With the C5 WL1 professional condenser vocal microphone head your voice will cut through the loudest mix ? on any stage. Its cardioid polar pattern ensures maximum gain before feedback and has been optimized for use with in-ear monitor systems. 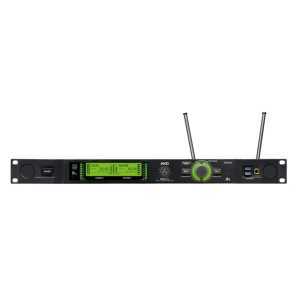 The charging unit CU800 has been designed specifically for use with the DMS800 wireless system. It is also fully compatible with the DMS700. The charger provides two charging slots specially shaped to accept the DHT800 (with the included adapters) and DPT800 transmitters.